This particular piece of real estate on the A&E page is a familiar one to me, though my role in its stewardship has changed from landlord to tenant in a few short months. After leaving the Herald in April after eight years to make my own mockery of the American Dream, I now find myself immersed in the one place that kept me busier than any other during my time as a “journalist”: The Durango Arts Center. Mine is a finite tenure; I am occupying the desk of Marketing Coordinator Elsa Jagniecki while she experiences what it’s like to be a new mother. With all due respect, I think she’ll find it easier than her day job. It’s no secret a lot goes on at DAC. In my first week on the job, we opened two art exhibits (the 38th Annual Juried Exhibit in the Barbara Conrad Gallery and “Gathered Spaces” by Leslie Madigan in the Art Library), a youth theater production (“10 Ways to Survive the Zombie Apocalypse”), staged two nights of the summer production of the musical “Pippin” and shuffled scores of kids and adults in and out of several arts education classes and programs. I was told this was a “lull” in the DAC calendar. In the midst of all this, I thought I should pull my own weight and contribute something myself, and so we come to the heart of the matter. On Wednesday night, I’ll host a special one-night only version of Super Ted’s Super Trivia, which is something I usually do for about eight months of the year at Ska Brewing Company with my summers off. It’s a straightforward team trivia competition – I ask questions, and people answer them in the hopes of winning beer and pizza. It’s quite fun. For Wednesday’s fundraising extravaganza, we’ve upped the ante a bit. Instead of free, it’s 100 bucks a team, and we’ve wrangled enough prizes to make the entry a bargain at half the price. But we’re still charging full price. That’s in addition to a slew of prizes from local merchants who were equally generous in contributing to the wonderful cause that is DAC. Joining me will be my usual partner in crime, KDUR Station Manager Bryant Liggett (who authors “Downtown Lowdown” in this space on Fridays). He provides a round of music trivia – think “Name That Tune” – for a fun and welcome break from the mind burn of the Q&A. If you’ve never attended one of the local trivia nights here in Durango, be it my own Tuesday night edition, Wednesdays at the Irish Embassy or Thursdays at the Powerhouse Science Center, you’re missing out. Your neighbors and friends are some sharp folks, and all three trivia nights have become remarkably popular meeting places for a refreshingly engaging clientele. This mid-week event presents a great opportunity to test the waters and see how you stack up against Durango’s best and brightest. ted@durangoarts.org. 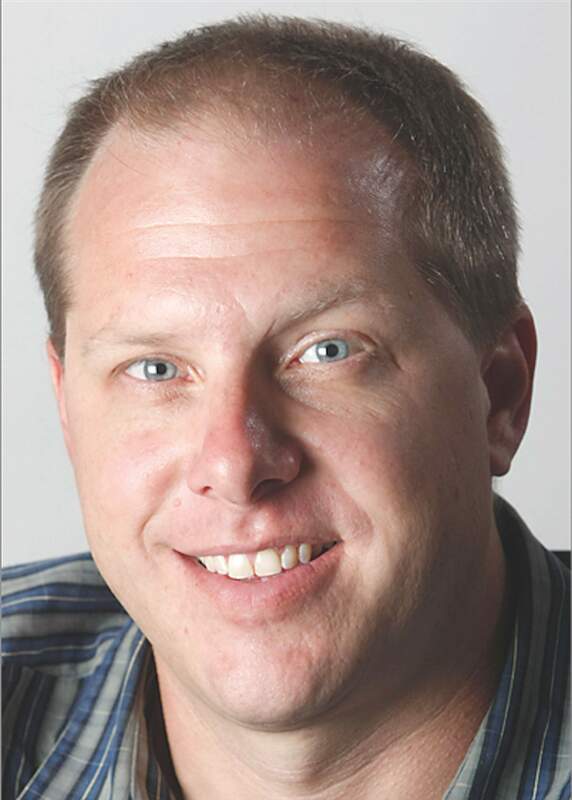 Ted Holteen is the interim marketing coordinator at the Durango Arts Center.